What makes a good home a great home? 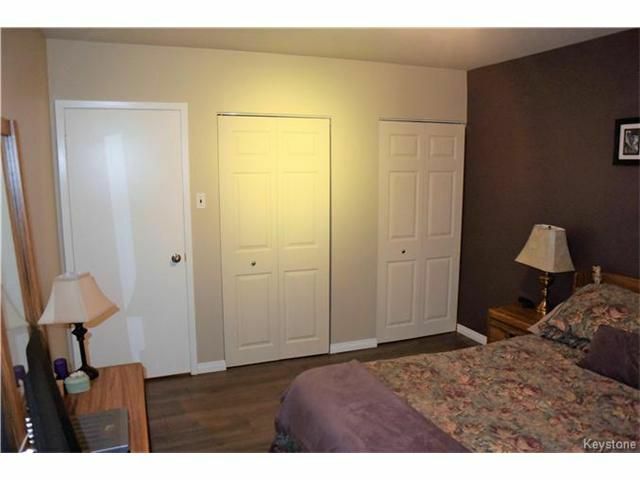 Think of it just like what makes a good hotel a great hotel, there are the basics that you expect that make it good but there are the special extras that make it great. 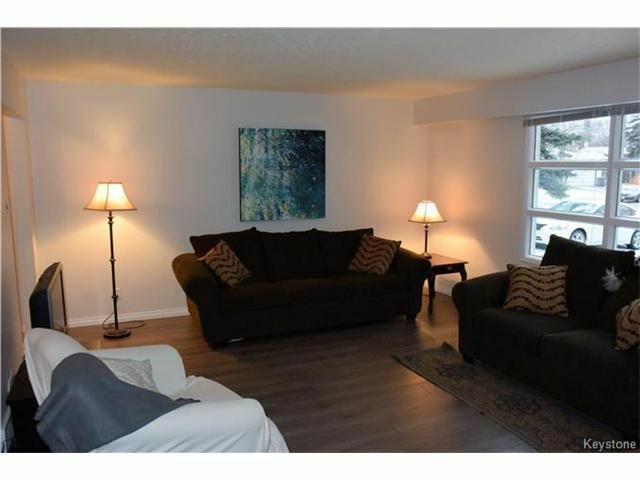 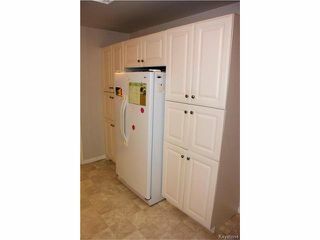 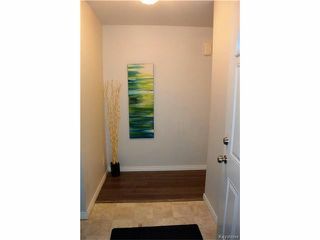 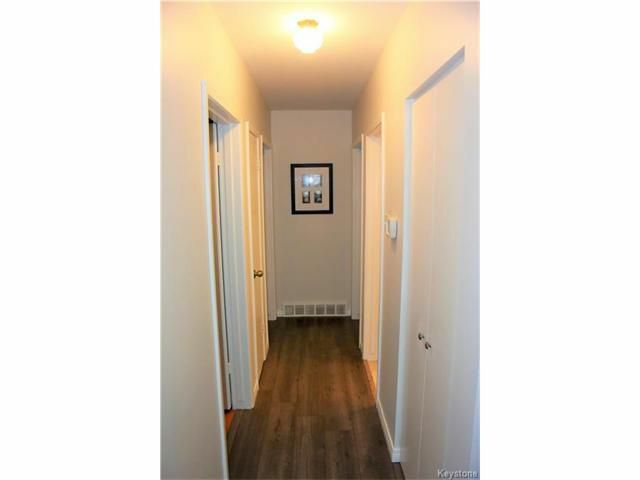 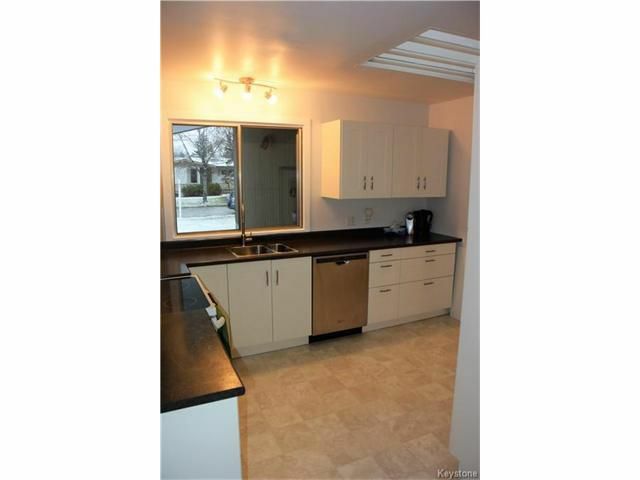 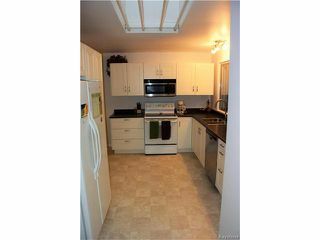 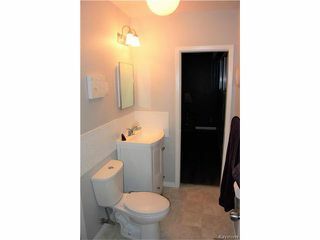 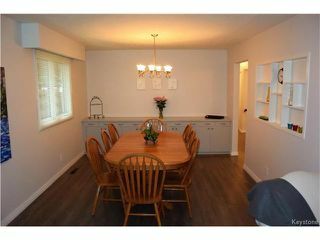 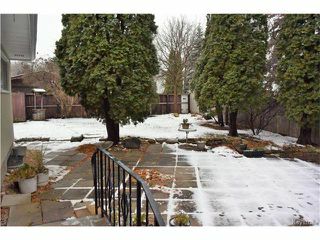 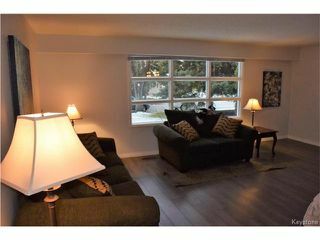 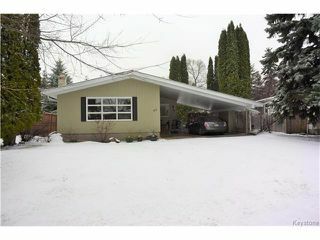 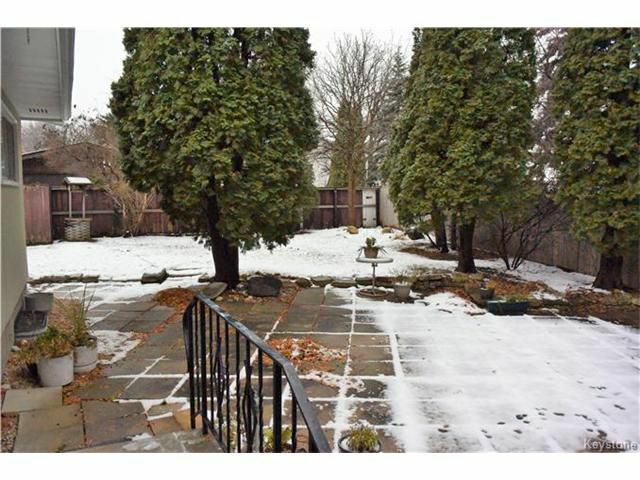 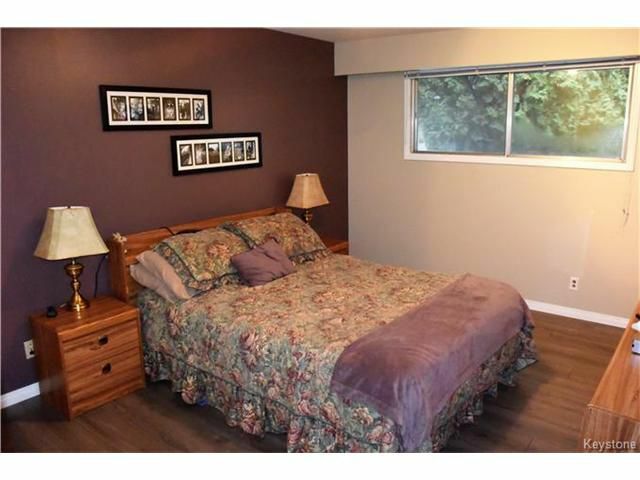 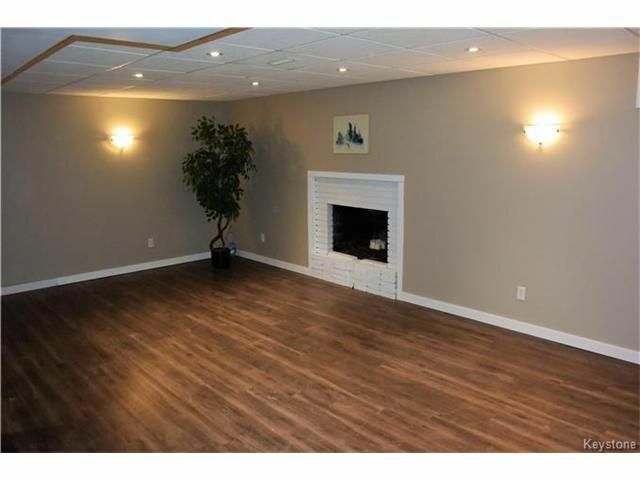 Well, with this 5 bed, 3 bath, Fort Richmond bungalow you will certainly be classifying it in the great category! First of all there is the location. This home is wonderfully tucked away on a quiet bay & situated on an oversized lot but is minutes away from shopping, major traffic routes, & all levels of school including the U of M. Second, there is the home itself. The main level features 1461 sq ft of contemporary living space that is perfectly designed for entertaining. 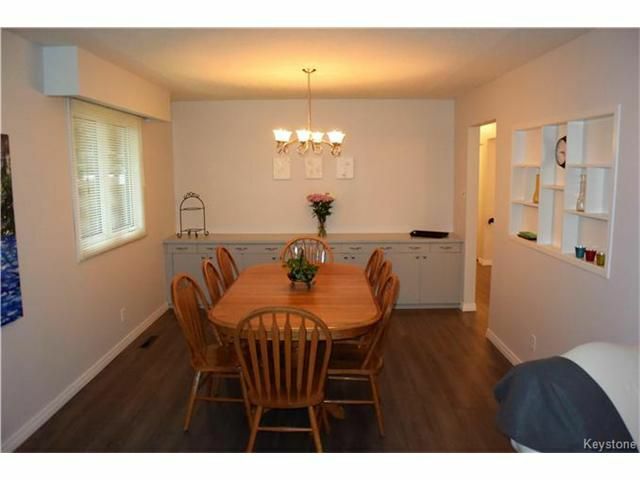 This includes the extra large living/dining room, updated baths, updated kitchen with skylight, & master bedroom with full en-suite. 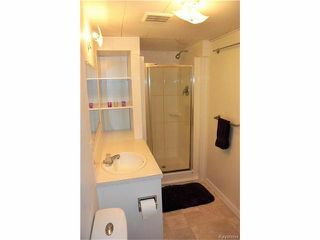 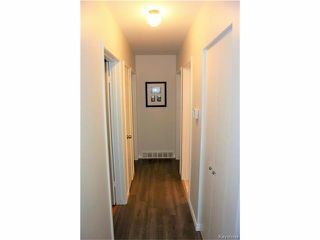 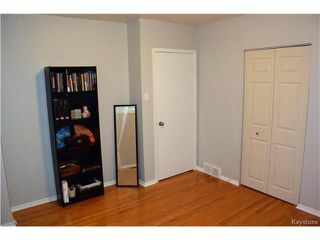 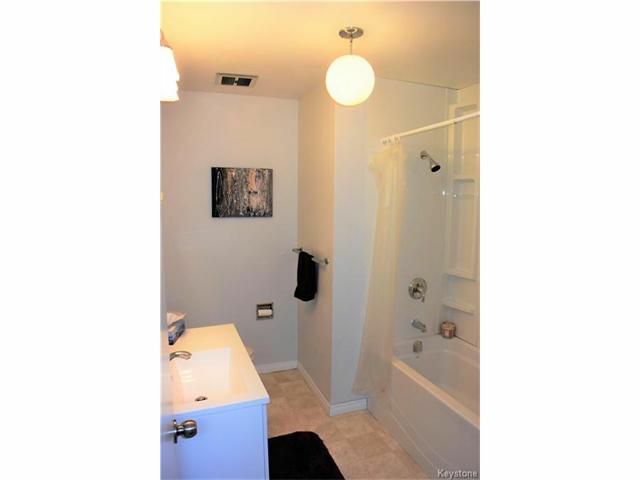 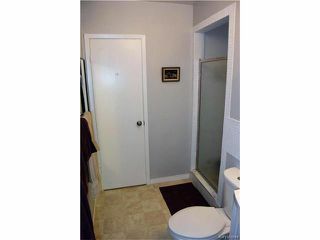 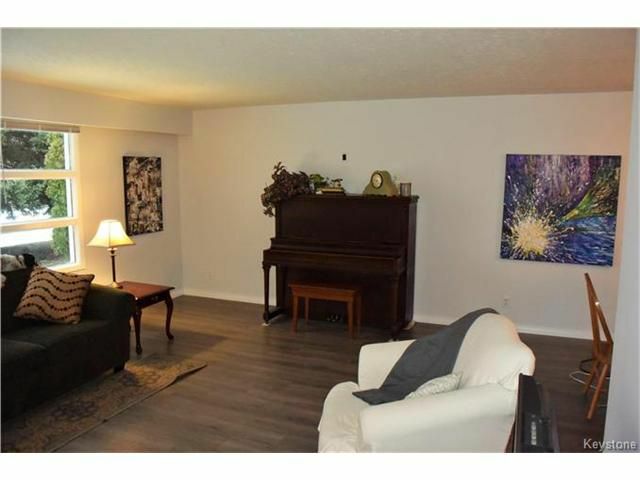 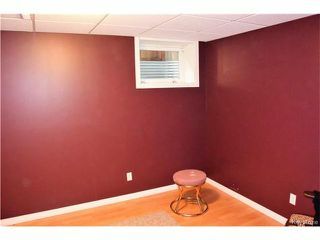 In the basement, you get a huge family room & 2 bedrooms with full egress windows (income producing opportunity?). This is one great home worth seeing today!